The Apache HAWQ project is graduating from incubation to become a top-level project within the Apache Software Foundation this week. 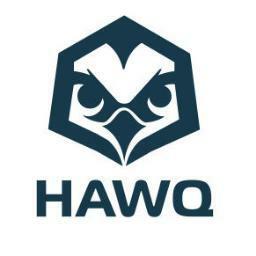 Apache HAWQ is a enterprise SQL-on-Hadoop query engine and analytics database that first entered the foundation’s incubation phase in September of 2015. The project uses technological advances from the MPP database and combines it with features from Apache Hadoop to read data from and write data to HDFS natively, the foundation explained. The project is currently used by Alibaba, Haier, VMware and ZTESoft.